Bring some higher vibes to your classic surf tee. 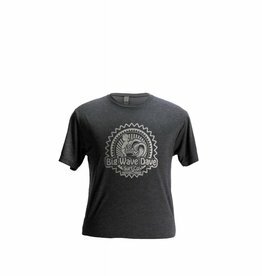 The BWD classic logo graphic is printed on the chest of a premium jersey t-shirt. 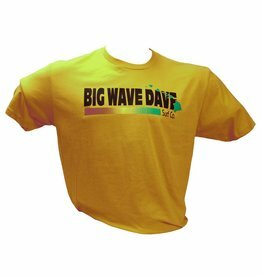 Retro Big Wave Dave 1060's Original, Hawaii Exclusive. Best Seller! 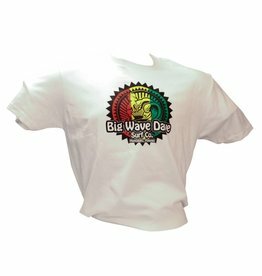 #1 Seller Surfer Dave logo on a baby soft cotton tee. 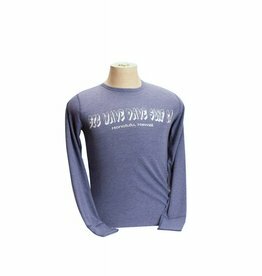 Indigo blue tee with silver logo. 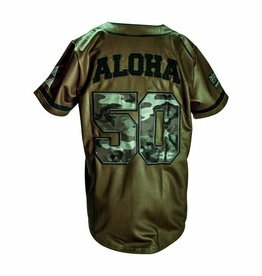 Reside in a sunshine state of mind with the Hawaiian Trucker. 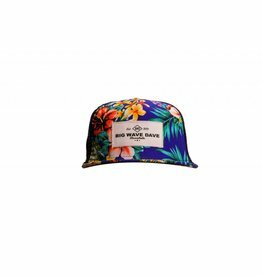 Aloha print is featured on the BWD trucker hat. 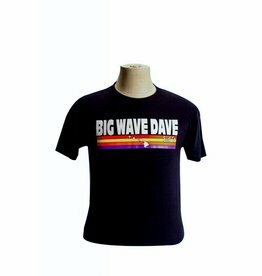 Vintage Big Wave Dave, big hair logo. Created in 1960's, still hot item. Best Seller! 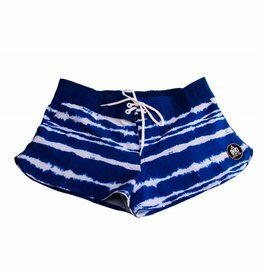 Palm Tree printed boardshort always delivers on the casual vibes. 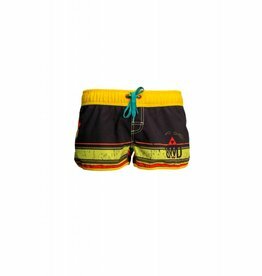 Delivers a precise fit and surf to sand versatility. 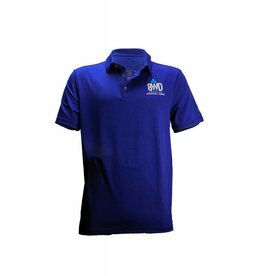 This print comes in Men, Women and Toddler sizes. 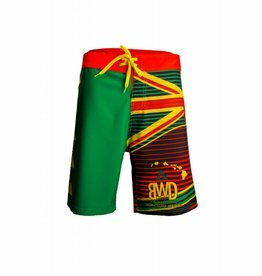 Rock your BWD Team Spirit. Awesome baseball throw back in Olive . 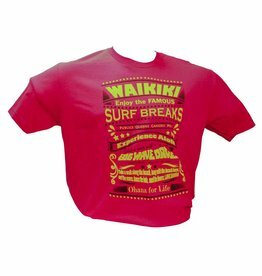 Red tee, Waikiki style. Keep the beach boy moto in your heart and on your chest with this rad graphic print. 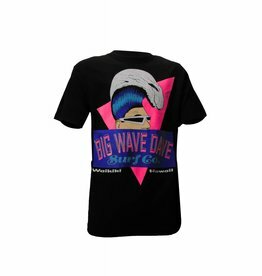 Keep it classic with the Vintage Big Wave Dave, Big Hair Logo Tee. 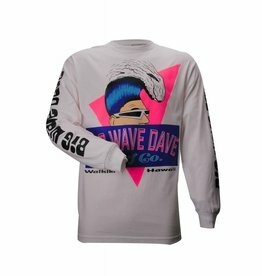 Comes in White, Black and Light Blue. 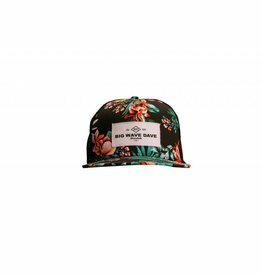 A classic snap back with surfing heritage sewn into it. 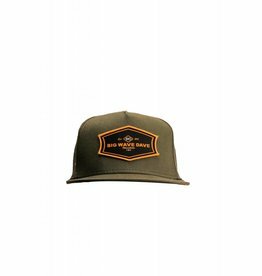 Topped with an embroidered patch at the front, the Snapback features a twill fabric and flat bill. 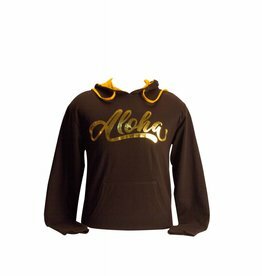 This dry fit top can go from surfing to dining with backwards B logo on a waterman's style shirt. 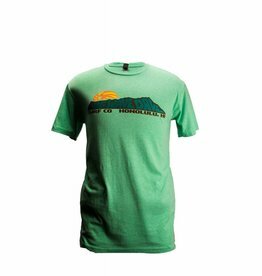 Wander from the surf to the sand in this graphic tee. 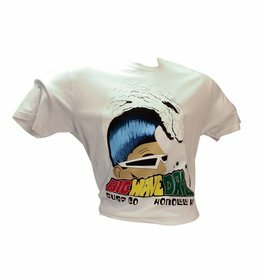 Stoked nose rider printed onto the chest of a premium jersey, core fit mens t-shirt. 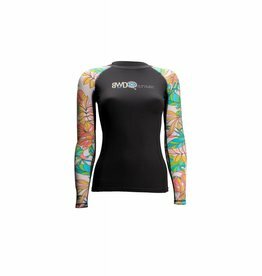 The zip-front rashguard combines flatlock stitched seams and premium silk touch fabric for elevated comfort and durability. Features a performance cut . 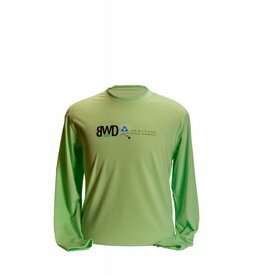 UPF 50 UVA + UVB protection.